With everyone starting the year with their New Year’s Resolutions in place, now is the perfect time for brands to re-engage with consumers and reward them with experiences that are relevant to their goals, adding value to their lives and encouraging loyalty. With the most common theme for New Year’s Resolutions relating to fitness, beauty, health and travel, now is the time to take advantage of TLC Marketing’s unparalleled Wellness, Fitness and Travel Networks and offer an ‘everyone wins’ experience. Experiential rewards are perceived as a “powerful engagement and loyalty tool”*, ultimately bringing added value to a brand. As the largest and most experienced lifestyle marketing agency in our sector, TLC understands the importance of experiential rewards in today’s competitive marketplace. 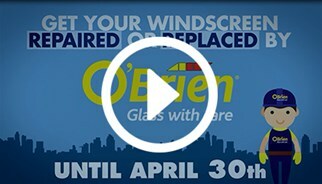 O’Brien Glass and TLC Marketing have joined forces to reward customers who purchase an O’Brien vehicle glass repair or replacement during the campaign period from 9 February - 30 April 2015. The campaign ‘Enjoy 2 for 1 Movies everyday for a year’ invites O’Brien customers to grab a friend, sit back and relax enjoying 2 for 1 movies at over 150 participating cinemas nationwide. With a device responsive campaign website, customers receive 2 for 1 movie vouchers directly to their phone for automatic use, creating a seamless customer experience. 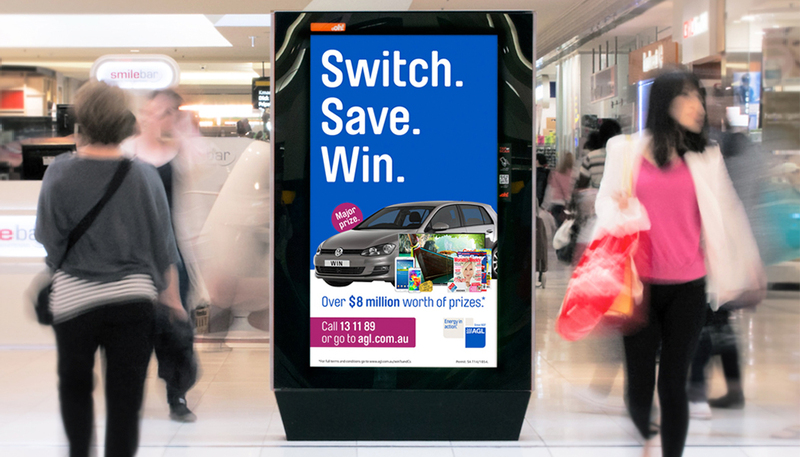 AGL’s largest and most aggressive Australian wide retail promotion, where prospective customers are incentivized to switch from their existing energy supplier to AGL for gas or electricity, with the opportunity for every customer to win exciting rewards supplied by TLC Marketing. 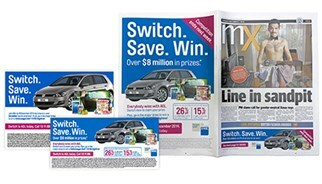 The campaign includes $8 million worth of prizes, with the chance to be entered into the major draw, for one lucky AGL customers to win a Volkswagen Golf. 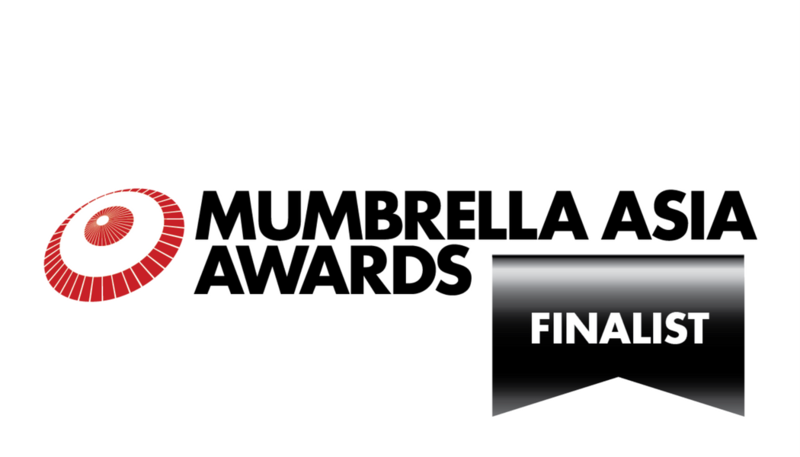 The incredible list of prizes include: The main prize – Volkswagen Golf, Asia holidays, 60” LED TVs, Smartphones, tablets, family cinema passes, activity monitoring bands, days out passes, AGL account credit, magazine subscriptions, spa vouchers, cinema vouchers, Iconic vouchers, and free pizzas. 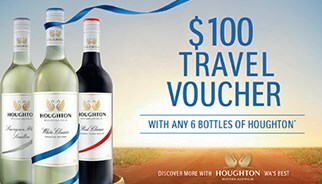 TLC Marketing and Holiday Rewards have partnered with Accolade Wines for a purchase incentive campaign across their Houghton Wines range. 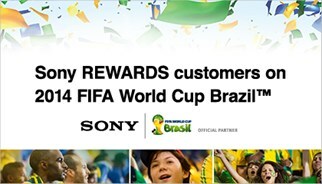 The campaign rewards every customer purchase with a $100 Holiday Rewards travel voucher. 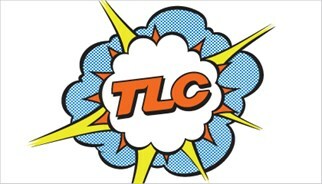 Merlin Entertainments has announced it’s new strategic partnership with TLC Marketing. 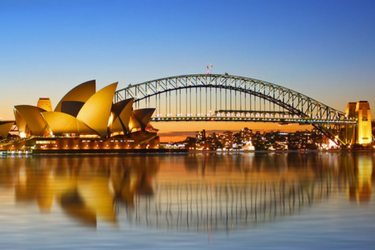 The partnership aims to build on TLC’s existing reward portfolio to deliver compelling consumer campaigns for Australia’s largest brands, whilst driving more customers to the countries best attraction experiences. Merlin Entertainments is the perfect partner brand for TLC Marketing, their eleven entertainment venues provide amazing experiences – everything from watching Rex, a 5 meter crocodile, eating his dinner at Wild Life Zoo, to posing with the stars at Madame Tussauds or even walking amongst the tree tops at Illawarra Fly. To drive sales and brand awareness within the Australian market, TLC Marketing and Amarula Cream are rewarding eligible customers with a free pamper treatment to the value of $60.00 with their purchase of Amarula Cream from a participating retailer. 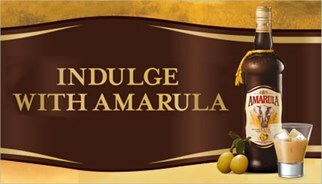 Upon the purchase of a bottle of Amarula Cream, customers are directed to a dedicated campaign website to redeem a free pamper gift of their choice. Pamper rewards include a selection of facial, back massage, waxing, manicure, pedicures, eyebrow and eyelash tint treatments. 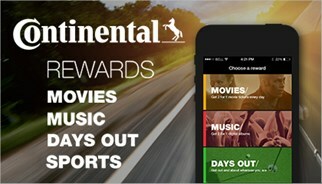 TLC Marketing and Continental Tyres have launched the Conti365 smart phone rewards app, rewarding eligible customers with 2-for-1 movie vouchers, discounted dining and music downloads, plus more! 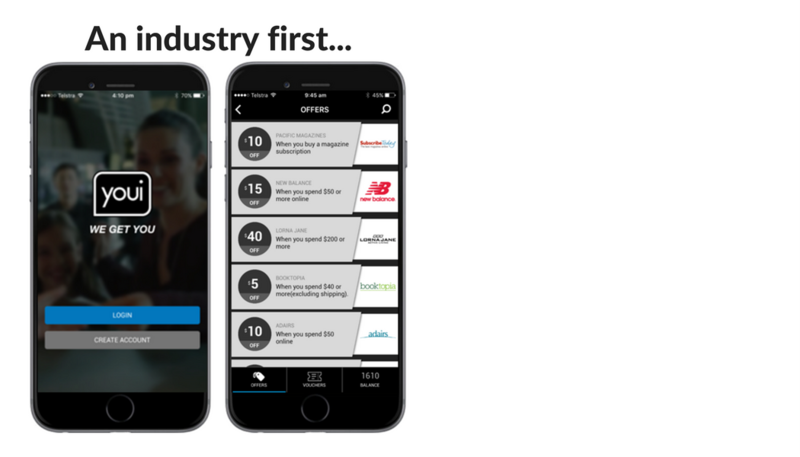 In an Australian tyre industry first and Continental Tyres exclusive, the Conti365 Rewards app is available to any customer who purchases four Continental branded tyres through participating retailers during the promotional period. 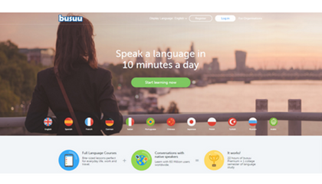 The app, which is available for both iPhone and Android smartphones, offers a number of customer rewards, including 2-for-1 movie vouchers, 2-for-1 and discounted dining offers and even 2-for-1 or free music downloads. 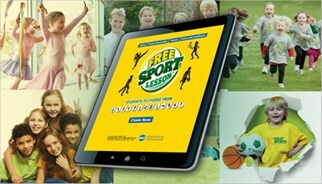 App holders are also able to book a free kids sports lesson at over 800 venues across Australia. Agency 31st Second tasked TLC Marketing with increasing the sales of Arnott’s multi share packs through retailers in Australia and New Zealand, while delivering an engaging campaign that reflects Arnott’s brand. 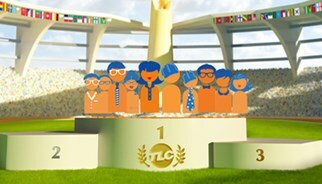 TLC Marketing responded with an everyone wins consumer campaign that spoke to the nature of the audience, focusing on their active lifestyle. Every customer purchasing one packet of selected Tiny Teddy and Shapes multi share campaign packets is eligible to redeem a FREE sports lesson at over 1,000 venues across AU and NZ. 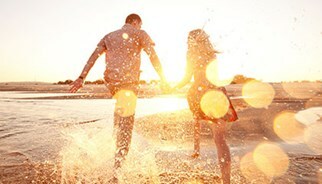 At TLC our business depends on trust. We have spent decades building strong relationships with our trusted reward partners, who range from independents to global brands. 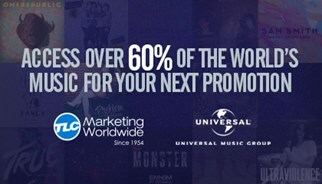 We position our partners alongside the most reputable brands in the world. 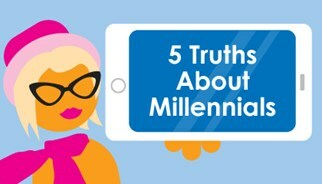 We give them free visibility and marketing communication. We direct new leads straight to their door. As we head into warmer months, shoppers are gearing up for the Summer ahead and spending big on refreshing wardrobes and revamping beauty regimes. 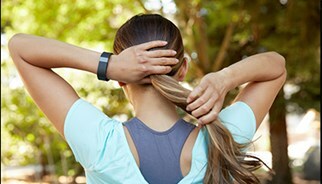 Soaking up the sun, enjoying the outdoors, and getting fit are all paramount in the minds of consumers. 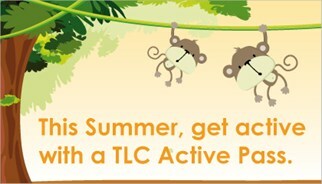 So what better way to expose your brand to customers, incentivise key products or activate purchase behavior during this busy retail period than with TLC’s Active Pass? 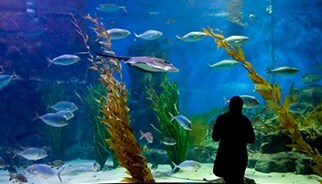 Customers will enjoy 2 for 1 admissions to a plethora of extreme family fun venues across Australia. From cave tours to adventure parks, kitesurfing to paintball, there's an option for every thrill-seeking action junky! 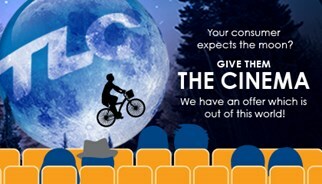 Cinema campaign out of your reach? 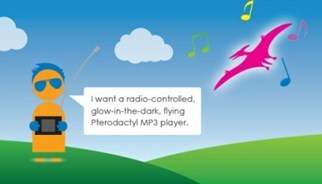 Do your consumers expect the moon? Give them the Cinema! 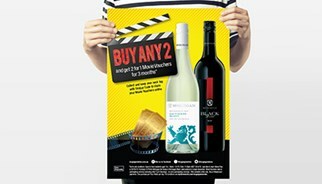 Our network of major cinema chains and independent cinemas across Australia has recently grown enormously and now with great new terms we can offer you a truly unique and impactful promotional campaign. Make sure you get in on this exciting opportunity and reward all your consumers at a very special price.